Too often producers are overwhelmed by the complexity of some grazing systems. They read and/or attend grazing workshops and discover graziers who have a multitude of paddocks and frequently move livestock to fresh forage. However, most producers do not start with sophisticated systems, and in many cases only a few temporary subdivisions could yield improvements. Moving cattle once weekly can offer major advantages over not rotating livestock at all. Most every management change requires learning something new. Producers will want to inventory the type of forage they have and how it can be used to nourish their livestock. Fortunately, there are numerous materials, workshops, grazing schools, and fellow producers to help the fledgling grazier. It is important to resist the temptation to buy the lowest price temporary fencing tools. While this may seem like a good approach, the low price can come with low quality and a short productive life. Improved electric fence technology has made it a popular choice for permanent perimeter and interior fencing. Permanent electric fence makes the addition of temporary fencing much easier. However, connecting temporary fence to an existing system will boost the workload for the energizer; this is referred to as resistance. 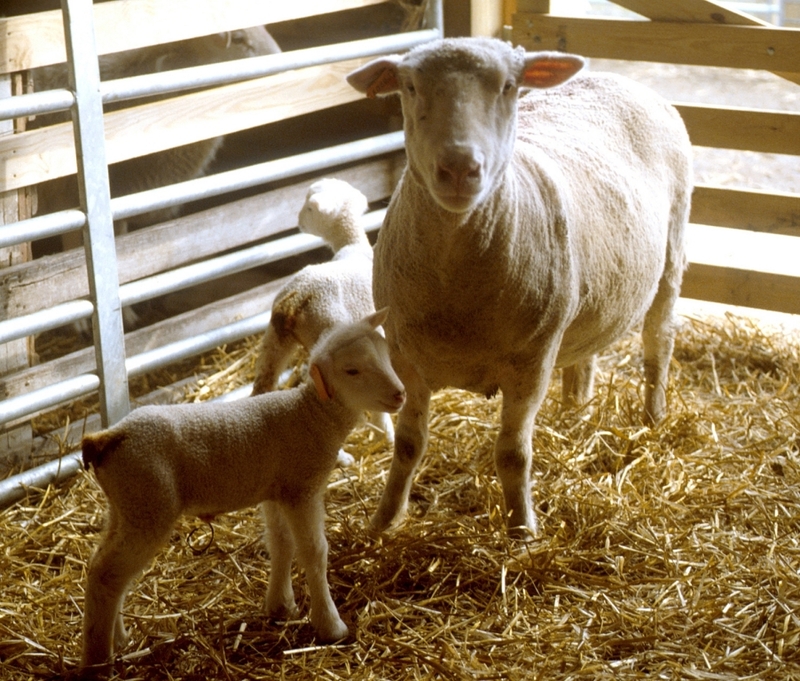 Thus, as more temporary fence is used, a more powerful energizer may be needed to control livestock. Livestock need to learn to respect temporary electric fence. Do not place them in a very small temporary paddock during training. 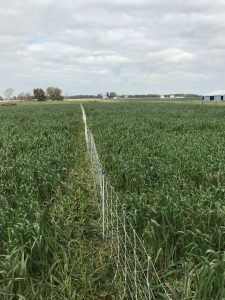 Using a polywire to subdivide a large pasture and ensuring that it has ample power (5 kilovolts for cattle) is a great starting point. Livestock can inspect the new item and receive a lesson when they get too close. Temporary fence is relatively new technology and like all technology it comes with a learning curve. It is important for graziers to attend workshops and develop a support network from educators, producers, and industry representatives who can help them adapt these new tools to their farms. 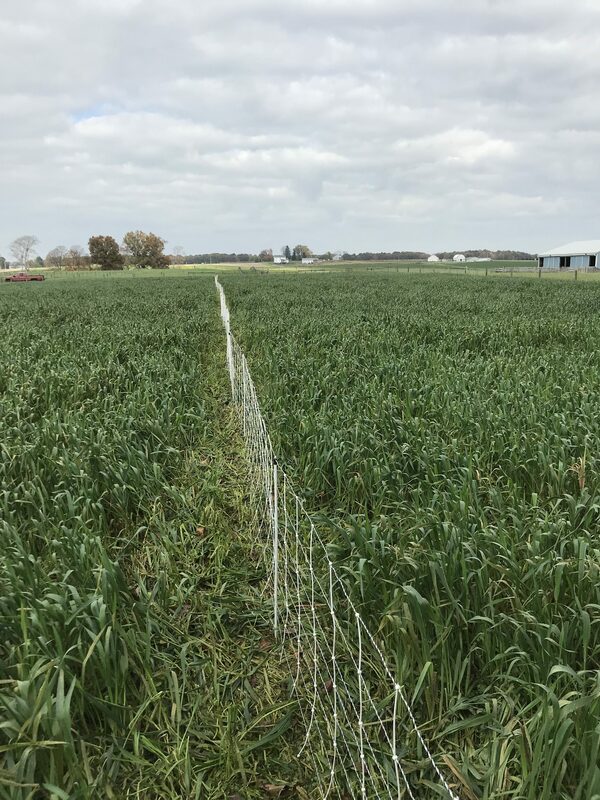 Posted by Braden Campbell at 8:00am April 13, 2018 Posted in Forages and Pasture and tagged Forages and Pasture, Management. Bookmark the permalink.